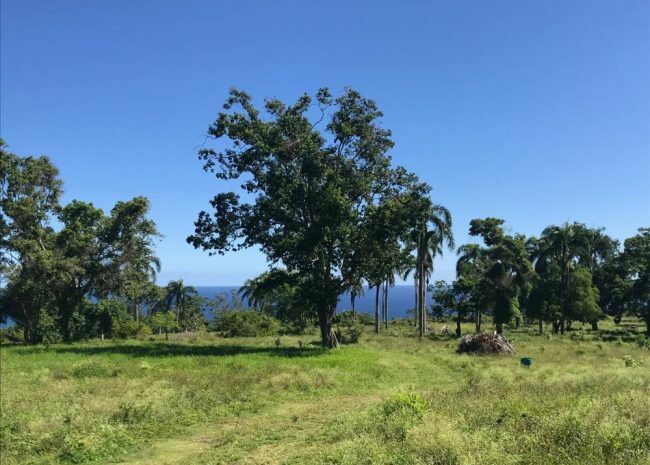 Exciting Cabrera Ocean View Land near Playa Grande on the evergreen North Coast of the DR. 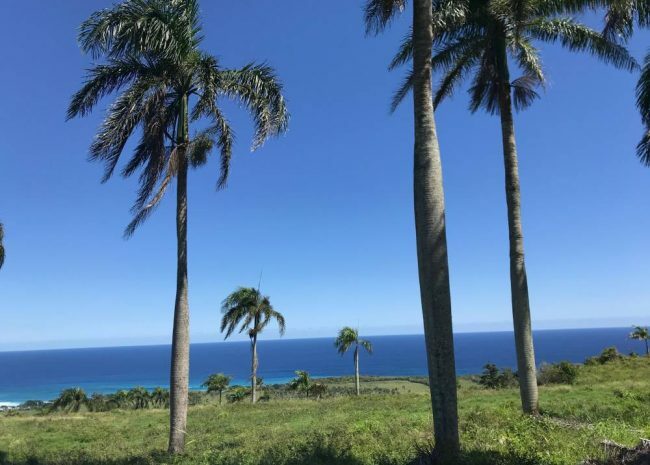 This Cabrera Ocean View Land has everything necessary for a luxury residential development, spa-hotel or corporate retreat. 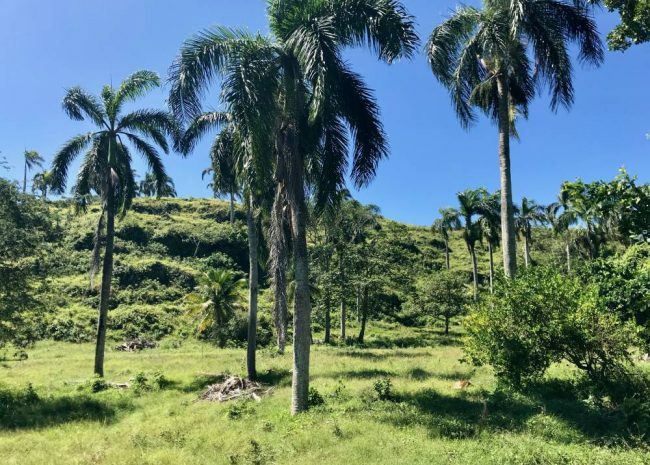 The whole parcel is 103,951 square meters … of that 37,104 is the uncleared forest section leaving 66,847 square meters of cleared land. 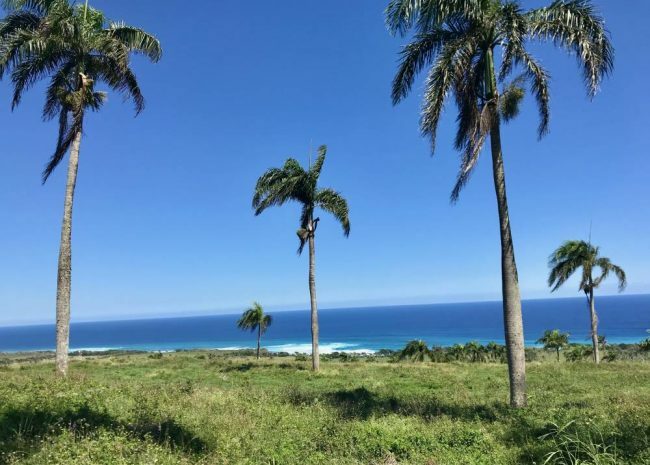 Connected to the main coast highway by serviceable roads, the property features two distinct levels, both with panoramic ocean views and uninterrupted trade winds. 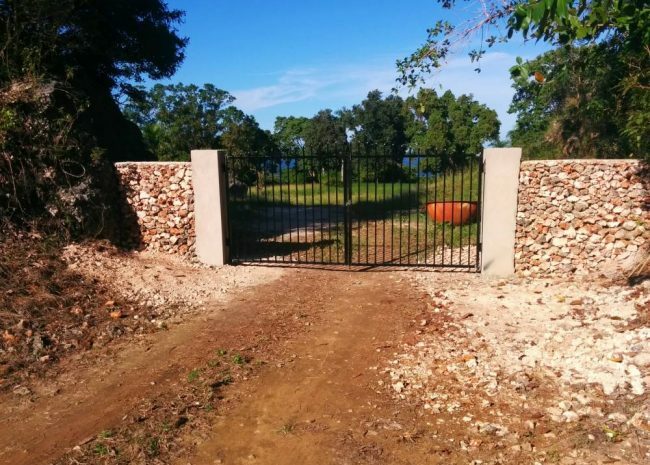 The well is 300 feet deep and it has approximately 76 feet of water. 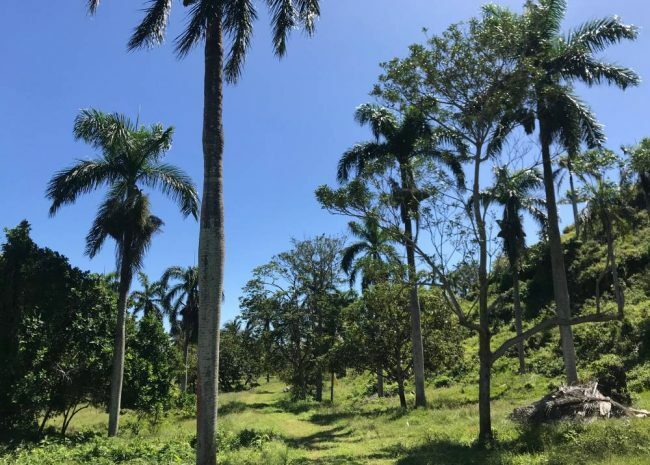 Electricity poles can be installed on the road going up the property but the ideal would be to use solar and a generator back-up. 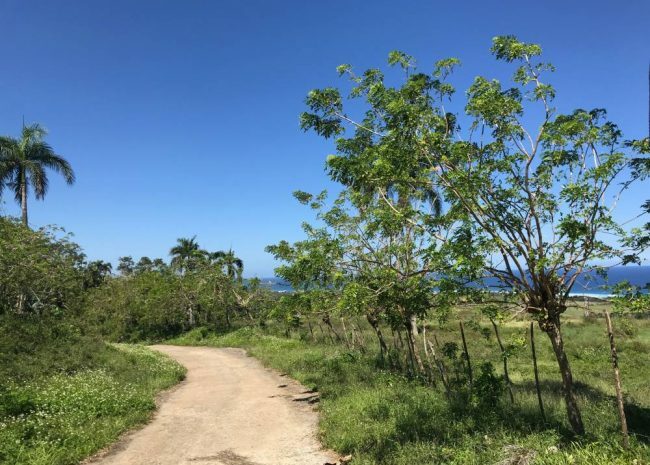 The land lies just minutes from the tranquil shoreside village of Cabrera and is equally convenient to Rio San Juan and the extensive Playa Grande development. 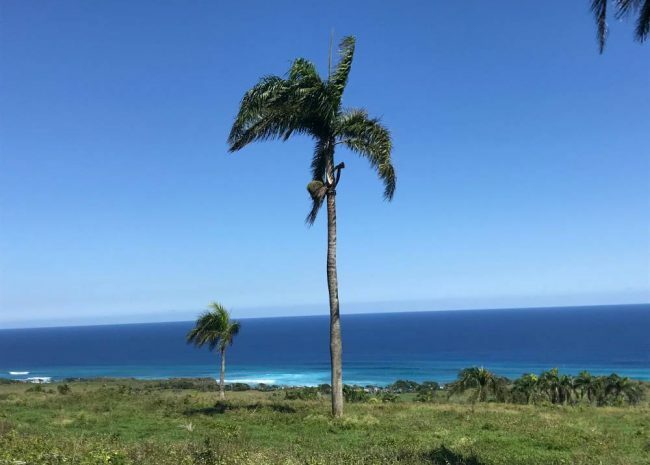 The Puerto Plata airport (POP) is just an hour away and the great shopping, restaurants, and nightlife of Cabarete and Sosua are only 40 minutes distant by car. 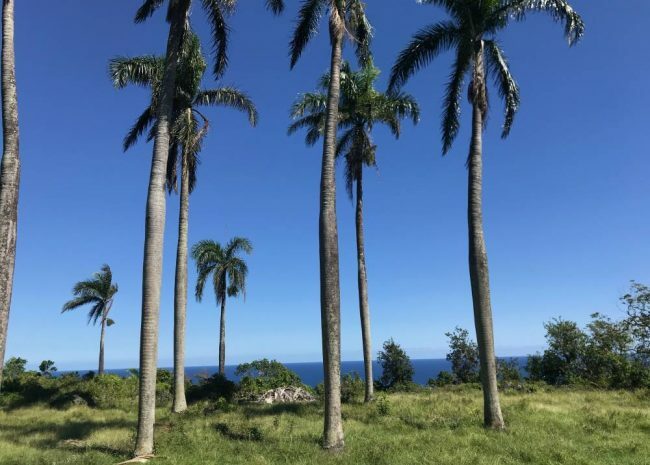 With abundant sunshine, steady breezes, and rich soil, the area is ideal for construction of a single estate home or multiple villas taking advantage of solar and wind power as well as the ability to grow almost anything.